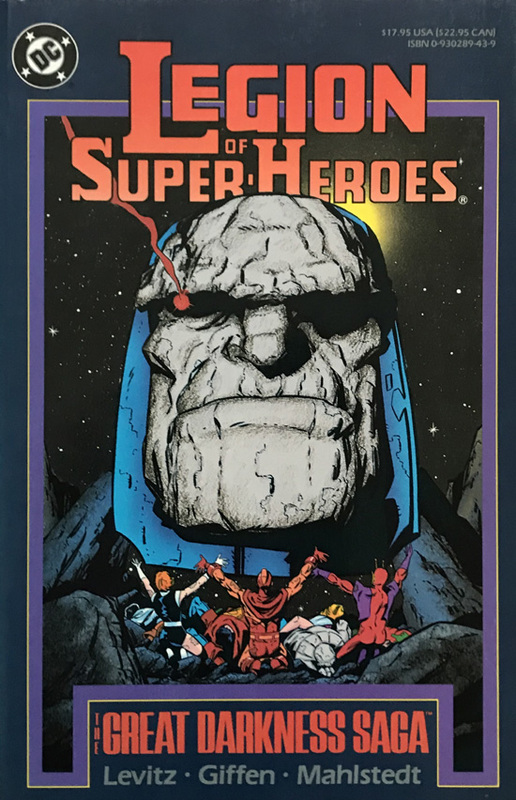 Here is pure comic book nostalgia with stories from the Legion of Super Heroes:The Great Darkness Saga with artwork by Paul Levitz and pencilled by Keith Giffen . The illustrated card covers are bright and in very good condition. The interior is in very good condition, unmarked with age-related toning.